It is a good practice to get your teeth, mouth and gums checked every 6 months. 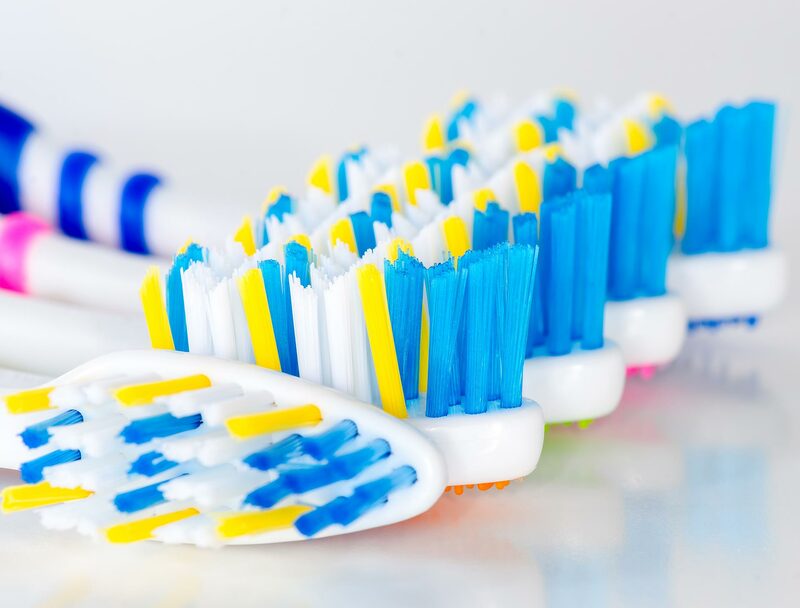 Prevention is much more enjoyable, comfortable and less expensive than the treatment and it enables early detection of dental diseases and conditions. That’s why they say “a stitch in time saves nine”. During your dental examination the dentist may have to take Bitewing x-rays. These are taken to examine areas where the dentist is not able to. They are extremely helpful in detecting decay between the teeth as well as various stages of gum disease, bone loss and infection. They can assist with diagnosing a concern and with planning your treatment. 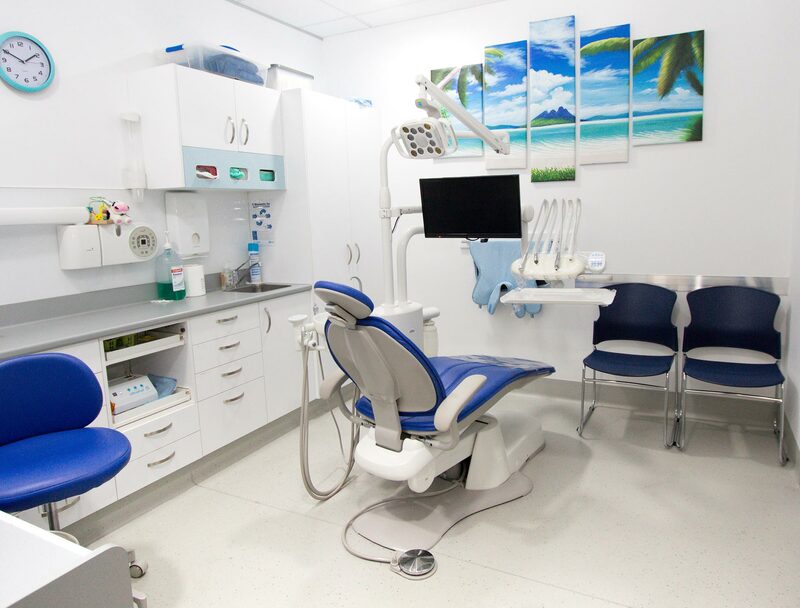 The dentist may also advise to have an OPG x-ray, which provides a panoramic or wide view x-ray which displays all of the teeth in the upper and lower jaw on a single film. This x-ray demonstrates the number, position and growth of all of the teeth including those that have not yet surfaced or erupted. An OPG is different to small close up x-rays that the dentist takes, they may reveal problems with the jawbone and joints called TMJ, for the planning of Implants or Orthodontics, for the assessment of wisdom teeth or for a general overview of the teeth and the bone which supports the teeth. We always try to ensure that you obtain appointments at times that suit you, including Saturdays. To help you, we will pre-book your 6 monthly active maintenance (check and clean) appointments for you as this allows us to spot and prevent potential problems at an early stage. That way you can achieve healthy teeth, avoid serious and expensive problems and ensure an appointment will be available. We will also send you regular reminders. 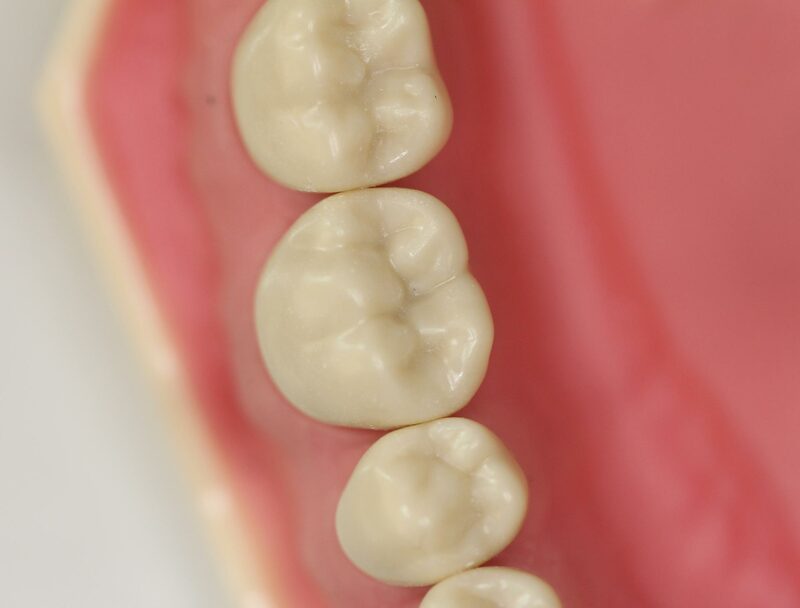 Involves removing plaque (soft, sticky, bacteria infected film) and tartar (calculus) which are hard deposits that have built up on the teeth over time. Your teeth are continually bathed in saliva which contains calcium and other substances which help strengthen and protect the teeth. While this is a good thing, it also means that we tend to get a build-up of the calcium deposits on the teeth, similar to lime scale in a kettle. It is usually tooth coloured and can be easily mistaken as part of the teeth. It can also vary in from brown to black in colour. If the scale is left to accumulate, it will unfortunately provide the right conditions for bacteria to thrive next to the gums leading to gum disease and bone loss. Cosmetic dentistry primarily offers a range of dental treatment options which significantly improves a patient’s appearance and therefore wellbeing. White fillings are almost always used these days instead of the traditional silver colour amalgam fillings. Almost all patients prefer to have a white filling placed in their mouth primarily for aesthetic reasons. 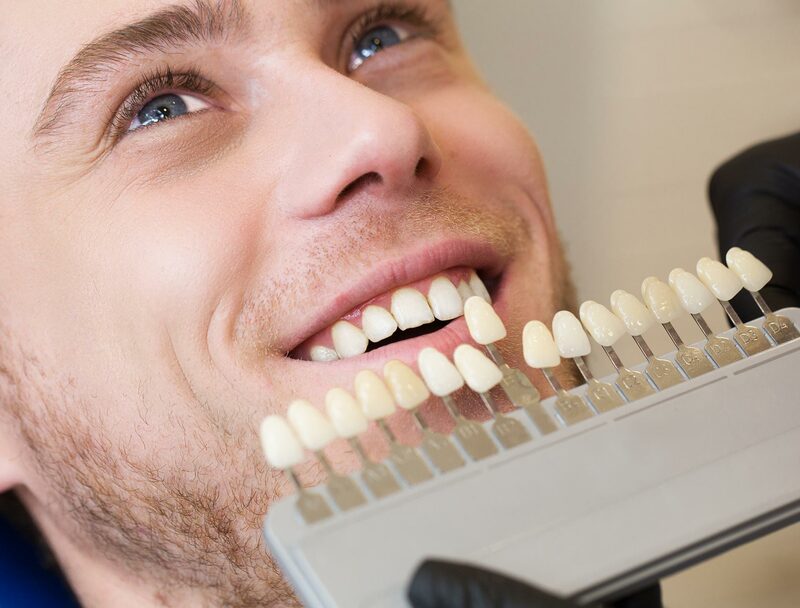 The advantages of white fillings are that it is virtually identical to the natural tooth in colour and it actually bonds to the tooth structure which may also strengthen the tooth. A white filling can be done in one visit and the materials used provide a more attractive way to treat tooth decay whilst strengthening your tooth. At Mount Pleasant Medical & Dental Centre we understand the importance of tooth development in children, which is why we urge parents to bring their child in every six months for a comprehensive dental check-up. We follow your child’s jaw development so that we can discover, diagnose and treat any dental issues early and even recommend orthodontic intervention if necessary. 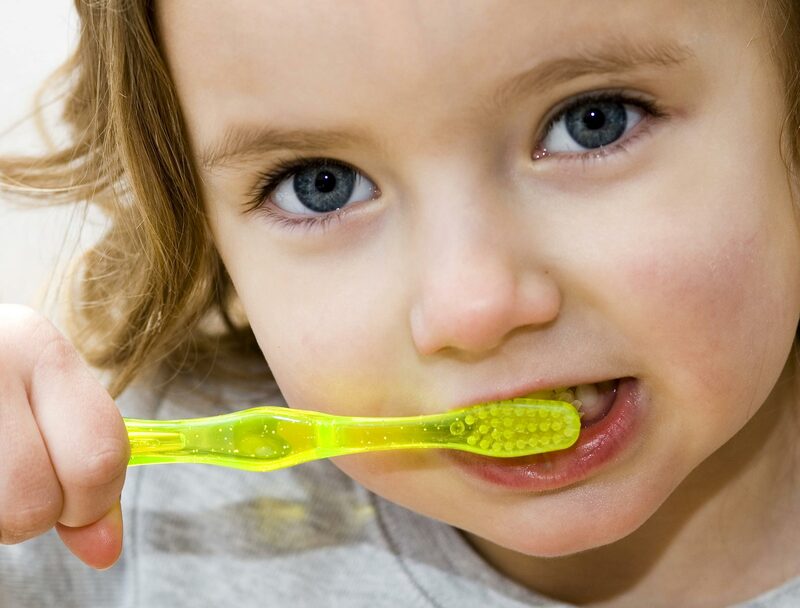 There is a common misconception that a child’s primary teeth are not as important as their adult teeth. This is not true; primary teeth play an important role in a child’s jaw development and pave the way for strong and well-aligned adult teeth if kept in optimal condition. We make your child’s first visit fun and exciting, and always keep them fully informed of what is happening so they understand the process and that it is beneficial to them. We believe in providing education and creating a strong rapport with your children so as they age they develop good dental health habits for life. 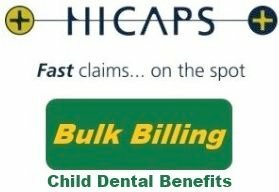 Mount Pleasant Medical & Dental Centre are pleased to advise that we are fully supporting this plan and are bulk billing all eligible patients under the Child Dental Benefits Schedule (CDBS) which commenced on 1 January 2014 and provides access to Medicare funded benefits for basic dental services for children aged 2-17 years. The chewing surfaces of the molars and premolars (back teeth) have deep groves and pits which can trap the sticky food, acidic and sugary juices. Researches show most of the decay start from these pits and fissures. 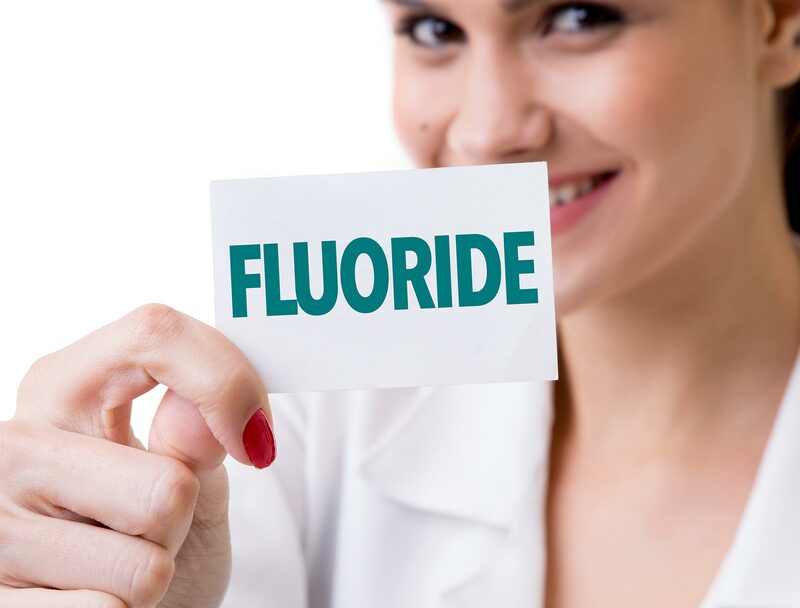 Sealing the pits and fissures with the free flowing filling materials containing fluoride has proven to prevent the decaying of teeth. This procedure is very simple and non-invasive and easily tolerated by children. Pit and fissure sealants are one of the best preventive dental treatments available. 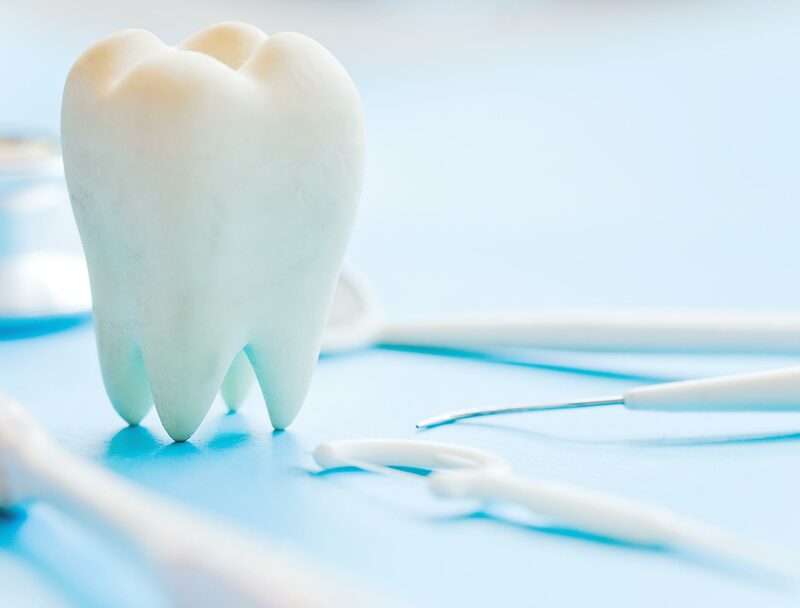 In an attempt to save a tooth, your dentist may recommend a Root Canal Treatment. However it is not suitable in every case and is recommended only if successful treatment is likely. Periodontal Disease: Due to poor dental hygiene and a build-up of plaque and calculus (tartar) on a tooth, the gums may become inflamed and infected (periodontal disease). If not treated promptly, periodontal disease is likely to damage the underlying bone and other tissues around the tooth’s root. The infection may cause the tooth to become loose in its socket. Despite treatment, saving the tooth may not be possible. Prevention of complications: If badly diseased teeth are not extracted promptly, complications such as infection or abscess in the teeth or roots, or the spread of infection through the blood stream to other parts of the body, may occur. This may affect the general health of the patient. Vertical cracks in a tooth: If a tooth is fractured vertically, a crack may be extending from the chewing surface of the tooth all the way to the root surface. They often show minimal signs and symptoms and may therefore go unnoticed. Treatment may involve extraction of the tooth.